Emergency Roof Repair - Roof Time, Inc. When severe weather strikes, it can cause major problems for your home. Wind, hail, snow, and falling branches are always a threat to your home, causing problems such as broken shingles, roof leaks, and even putting holes in your roof. If you experience a roofing emergency, the experts at Roof Time, Inc. are here to help. We provide complete emergency roof repair and storm damage repair services in Twin Cities, and we will quickly and effectively restore your roof to working condition. Don’t take any chances on having a roof that isn’t protecting your home. If you’ve experienced storm damage to your roof, call us today at 952-447-7663 or contact us online to get a free estimate. We provide quality roof repair in Eden Prairie, St. Paul, Minneapolis and the nearby areas. 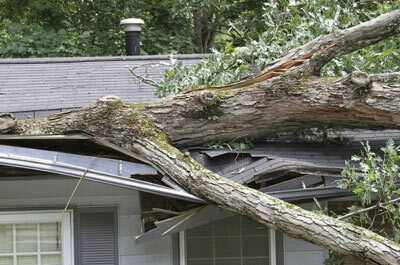 Emergency roof repairs can include anything from a roof leak to major damage such as a fallen tree. If you do experience a roofing emergency, we will help you through the insurance claims process and ensure you get what you need. We will then provide complete roof repair or roof replacement services, depending upon your needs. 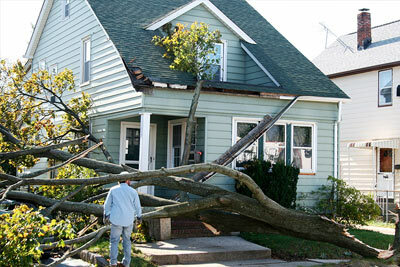 If your home is damaged by a storm, falling tree, or other natural event, call the experts at Roof Time, Inc. for all your roof repair needs. We will quickly return your roof to its original condition and help protect your home from further damage. Call us today at 952-447-7663 or contact us online to get a free estimate on emergency roof repair for your home. We provide complete roof repair and roof replacement services in Eden Prairie, St. Paul, Minneapolis, Maple Grove, Burnsville, Lakeville, Prior Lake, Cottage Grove, Apple Valley, Shakopee and throughout the surrounding areas.